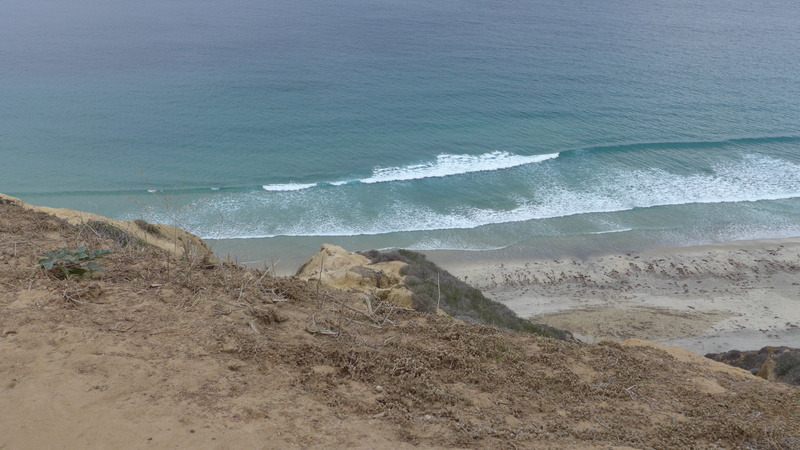 I was in San Diego, California, in October, but other things intervened and I’ve only now uploaded my photos into the computer. 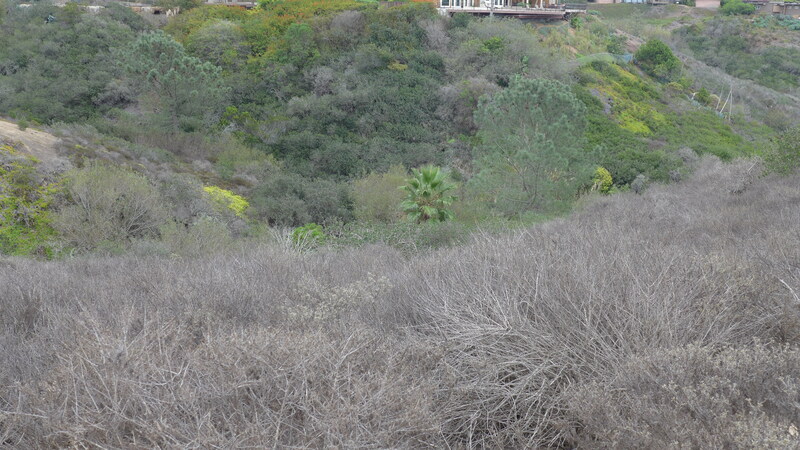 These photos are from a walk in the Scripps Preserve, a small sample of what the landscape of the San Diego area once was. It still seems amazing to me that this area was desert, right up to the water’s edge, before people started altering the landscape. Dry bushes on the cliff give way to green in the arroyos, which probably benefit from the runoff from houses, roads, etc. 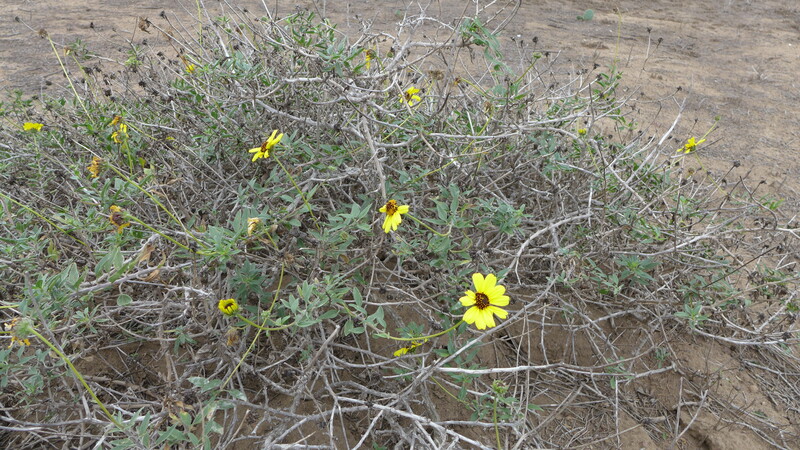 There are small yellow flowers, similar to the ones I see in “my” desert far inland. I guess that this is some variety of Bahia. a family with many varieties. 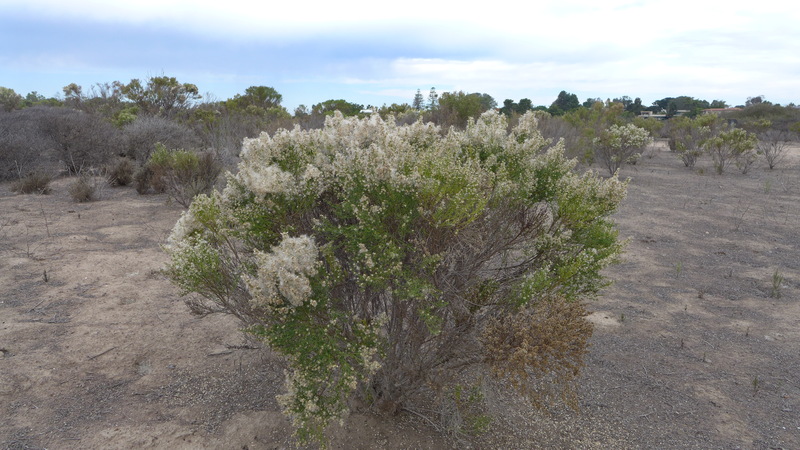 Many of the bushes had recently gone to seed – as one would expect in October. And the overall look of the area made it quite clear that California is in drought conditions. 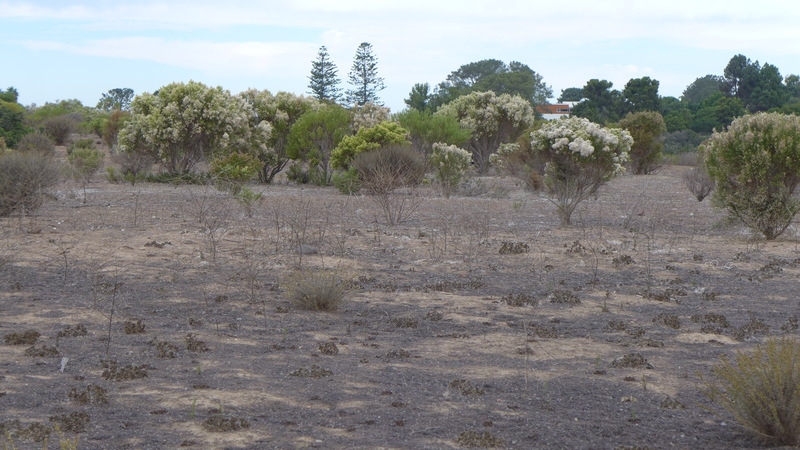 Deserts are deserts whether near sea level or at 4,000 feet, where I live. And this is in spite of the greater humidity coming off the water. My skin appreciated that difference. I enjoy your blend of nature photography, philosophy, history, and poetry. Thank you for this interesting year.